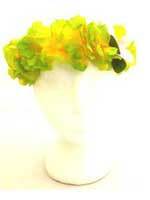 Hawaiian Accessories add aditional fun to your Hawaiian Theme. 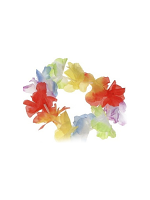 See below our variety of Hawaiian Accessories which includes a Hawaiian Table Decoration a Beachcomber Hat and an Inflatable Beach Ball Bikini. 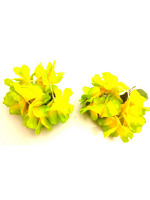 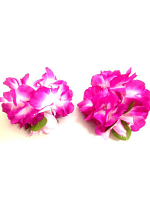 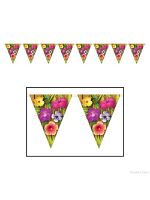 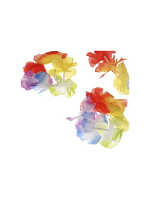 Hawaiian Accessories are a great choice for creating a Hawaiian atmosphere at your party. 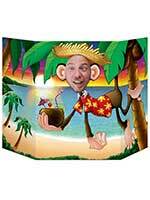 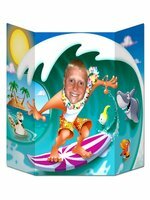 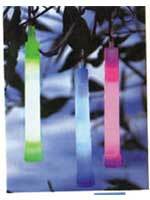 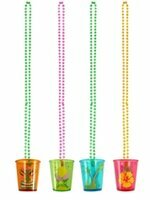 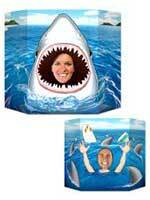 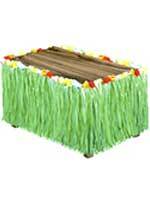 Get impressive Hawaiian Party Ideas And Hawaiian Products from Novelties Direct. 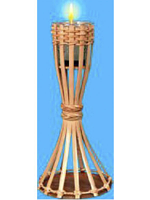 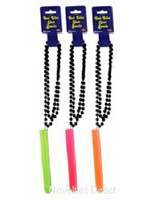 Our Hawaiian Products such as Hawaiian Lie Sets, Table Top Bamboo Torches and Bright Straw Hats are a popular choice for cool Hawaiian Party Ideas. 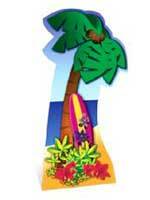 Please Contact Us for any additional Hawaiian Party Ideas.